B&L Expands Maryland Presence With Acquisition of Advanced Land and Water, Inc.
Barton & Loguidice (B&L) is pleased to announce the acquisition of Maryland-based firm Advanced Land and Water, Inc. (ALWI). 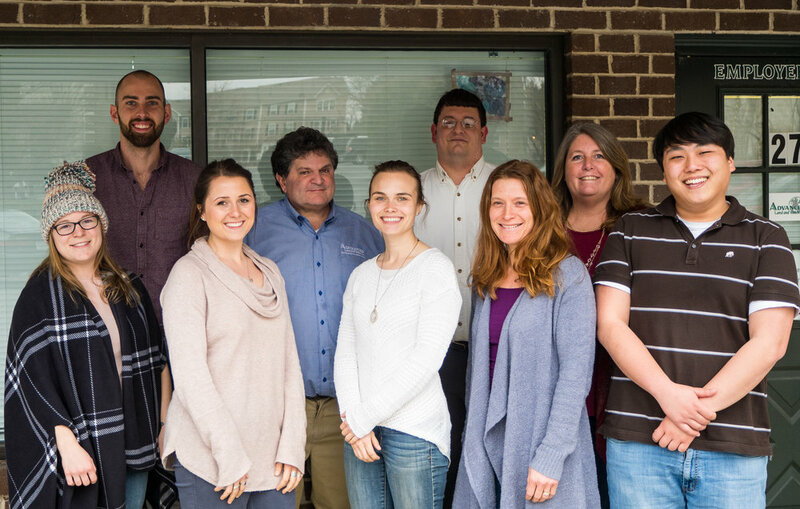 Currently operating from its Baltimore-area office, ALWI is a nine-person firm specializing in hydrogeological and environmental consulting, including expertise with complex water supply, discharge and contamination challenges for clients throughout the mid-Atlantic region. Mark W. Eisner, P.G., founder of ALWI, is joining B&L as a Vice President in the firm’s Environmental Practice Area and will serve as Branch Manager of the Baltimore-area office. With this acquisition in the mid-Atlantic region, B&L is able to bring a wealth of local qualifications and expertise in environmental sciences, hydrogeology, geographic information systems (GIS) and global positioning systems (GPS) technology to its clientele while, at the same time, bringing its core areas of expertise to clients in a larger geographic footprint. All nine employees of ALWI have joined the B&L team and continue to operate from their existing location. B&L plans to continue to grow operations in the mid-Atlantic, which would allow for three to four more personnel in the near term.